By the word Sitemap this thing will immediately come to your mind about the Map Of The Site.Then you are right. As you have seen the map of the World , Your Country, Your State/Province, Your City. By seeing the map you travel from side to side. 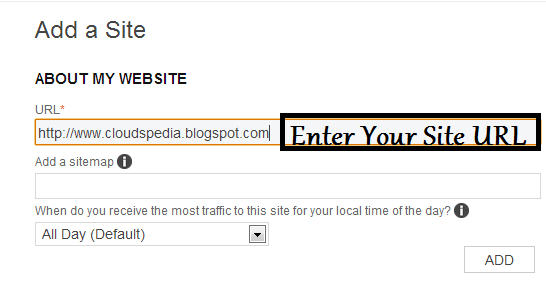 Like this there is a sitemap of your blog/site.When you submit it the visitors reach to your site . You must also submit it to the Google to get your site in search results and get more and more big heavy traffic. I also submitted that and recommend you to submit it. It is a kind of SEO. It recruits traffic to your blog/site. It is important to get traffic so, you will not get traffic without submitting a Sitemap. After adding the upper code just replace www.yoursite.com with your site link. Click ADD button just below it. Now you will be asked about verifying yourself on your site. After Copying these meta tags. Go to Blogger >> Template >> Edit HTML >> Search <head> (tip= use ctrl+f to find easily). 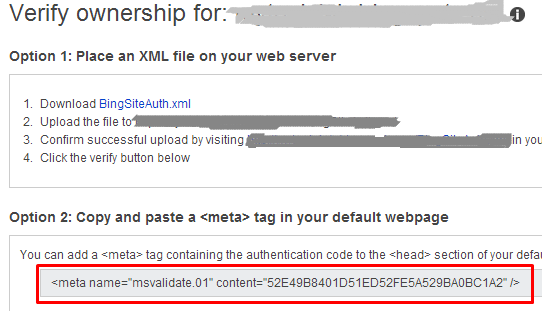 Paste that meta tags just below the <head> tag and save your template. Now , click verify button in the Bing Webmasters tab. You have done ! ! ! ! . Now wait for up to 5 days to get your sitemap completely submitted. 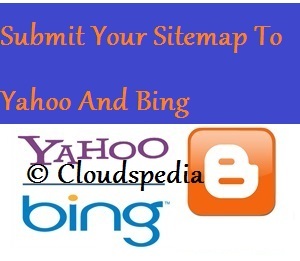 So now finally your sitemap to Bing on of the best search engine has been submitted. You only have to wait. Always Stay with us to get more cool tips and tricks. This is The Thing Which I Need Shiraz ! ! !